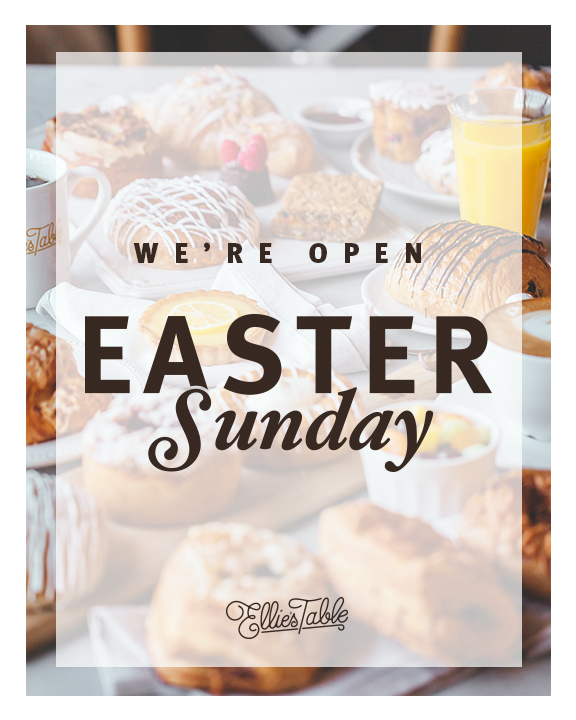 Both Ellie's Table locations will be open for business on Easter Sunday, come celebrate with us! 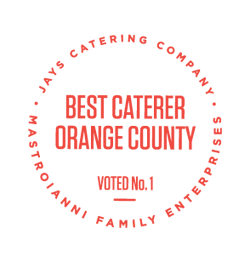 Although we will not be featuring a Mimosa Bar or Omelette Bar this year, there will be plenty of freshly baked pastries, savory breakfast items, and adorable Easter Bunny and Easter Egg cookies available. Bring the whole family along! Seating is available on a first come first serve basis.